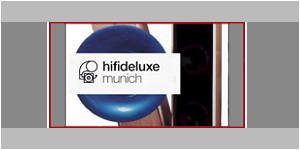 “hifideluxe” is the smallest and sweetest show on my annual show itinerary. The Marriott is tucked into an upscale residential community in Schwabing Munich and it seems that the hotel is filled with only audio industry folks. 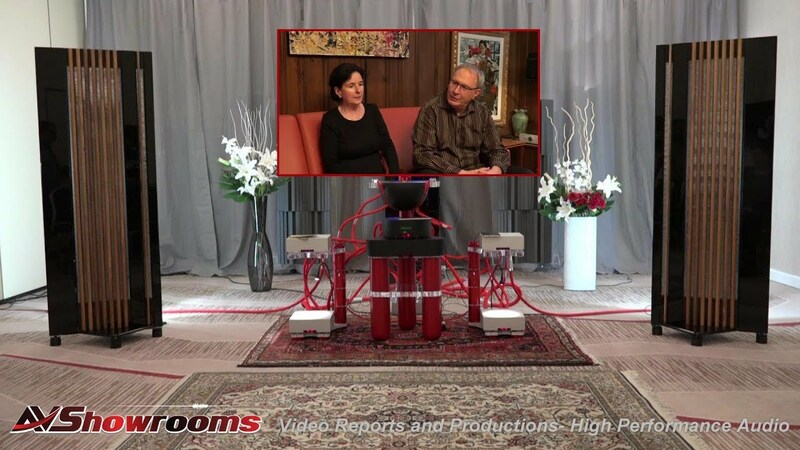 It is almost like a family reunion for us now, as this is our fifth year of video coverage. There are mostly the same exhibitors every year which is comforting in its own way and there are newcomers that we are excited to meet and to hear their story. 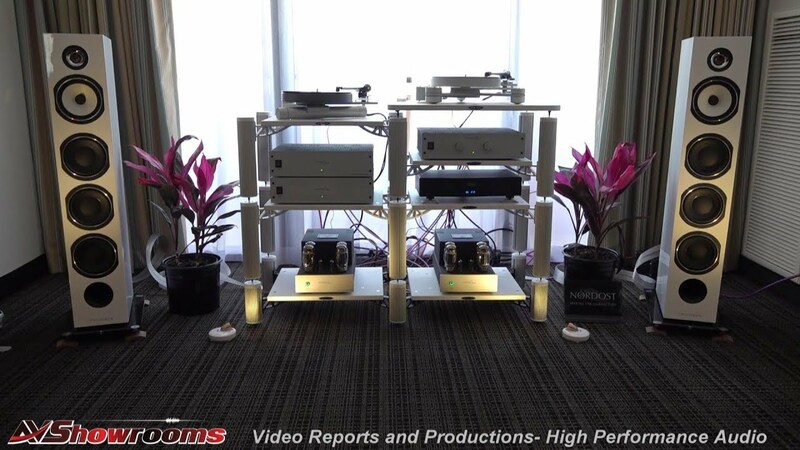 This year, a few new noteworthy product debuts such as the new Jadis turntable, the Malvalve electrostatic headphones and Acapella’s Campanile 2 were pleasant surprises. It’s wonderful how the engineering and ideas never stop. There is always something new and something better. The human condition to always progress forward is very evident in the high-performance audio industry and for that reason the industry holds my interest and its people have my utmost respect. 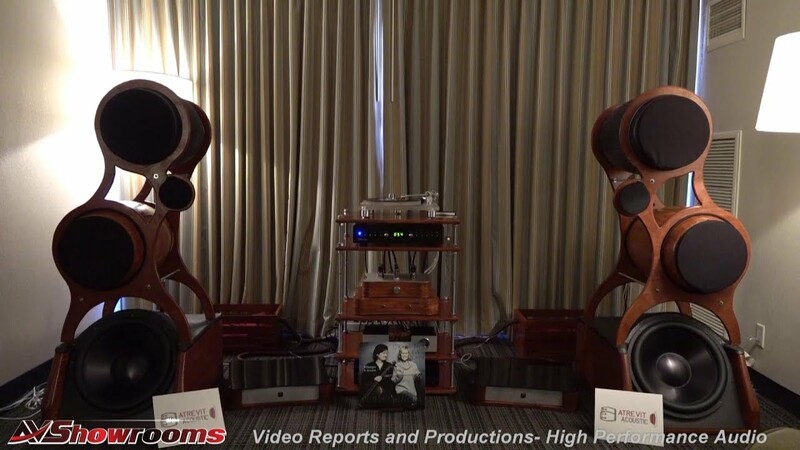 The brand new Campanile 2 with its hyperspherical midrange horn made its debut at hifideluxe 2017 and the sound was deep, organic and articulate. We played the vinyl, Sera Una Noche’s “Nublado” and the room was packed with attentive listeners, many of whom wanted to know the name of the album and where to buy it. The beauty of the recording was emphasized on all levels by the sound of these horn loudspeakers. 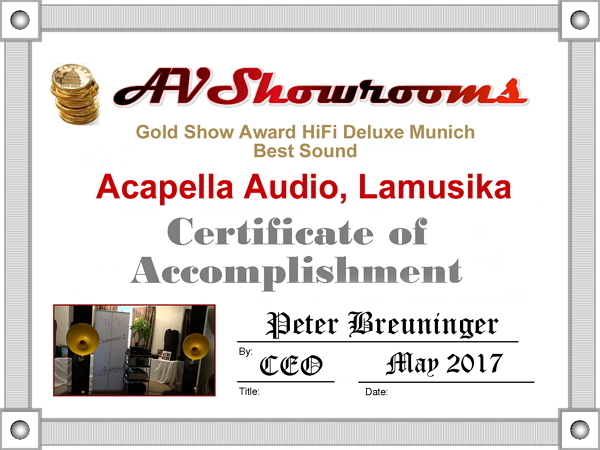 Speakers were powered by the LaMusika amplifier. 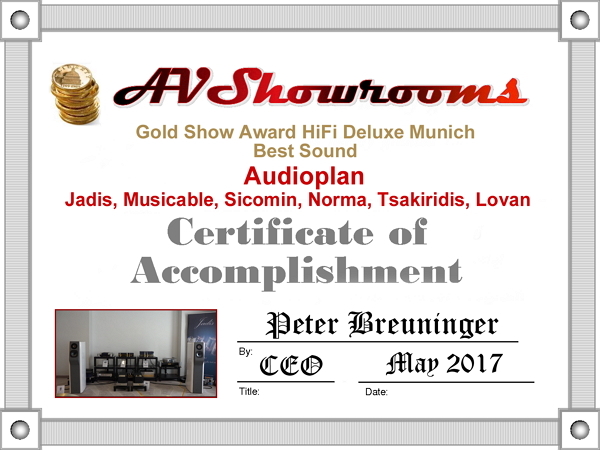 Audioplan was showing their new Konzert loudspeaker with Jadis electronics. This speaker literally disappeared from the room. 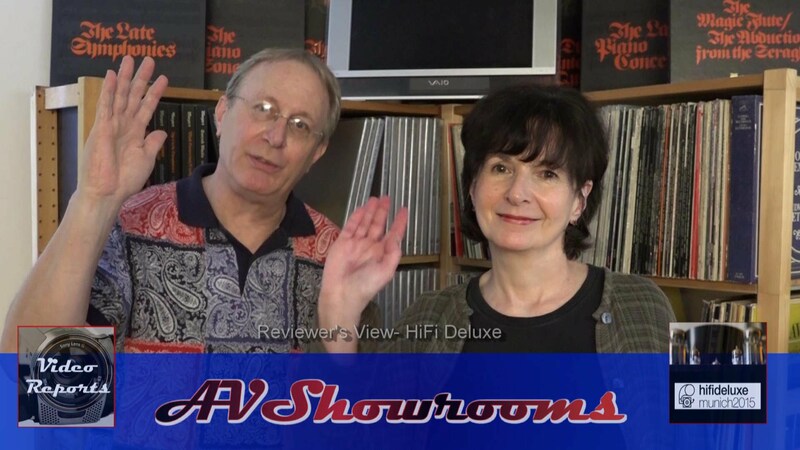 It throws a huge and involving soundstage that is sure to delight any listener. 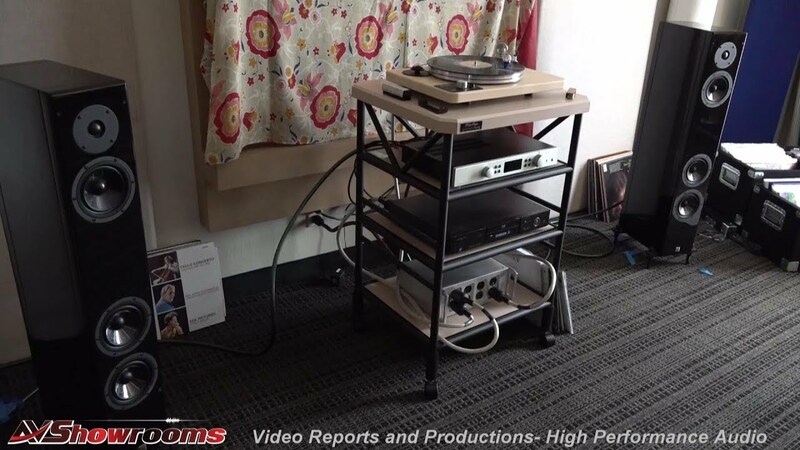 The other “star” of the room was the new Jadis turntable, a work of mechanical art! You have to actually change pulleys for speed adjustment. 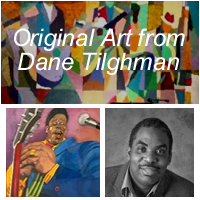 We played both 33.3 and 45 rpm records to demonstrate this. 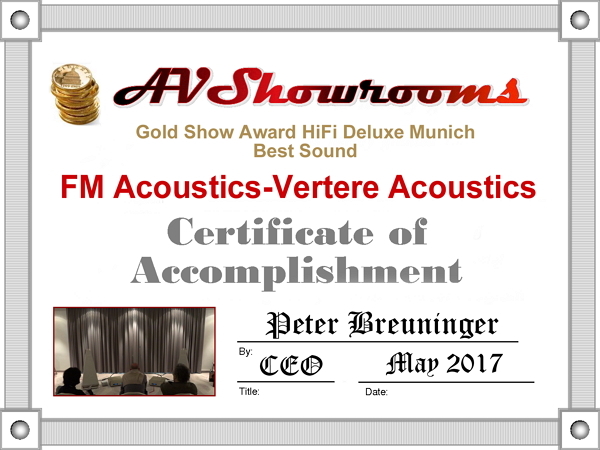 Manuel Huber, proprietor of FM Acoustics, has the reputation of achieving only the highest quality of music reproduction and again, in 2017, delivered a lifelike, detailed, and enveloping sound rivaled by none. 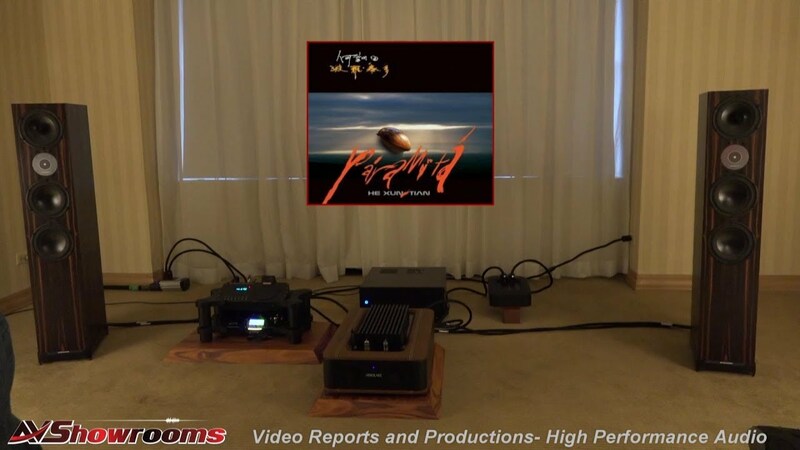 We spun up Sera Una Noche’s “Nublado” on a Vertere turntable in a system using Inspiration loudspeakers powered by FM Acoustics electronics. There was a three dimensional presentation that frankly, I did not experience in the other rooms including those at the MOC. Spooky good. These beautiful sounding horn loudspeakers and electronics delivered a deep, organic and fast sound. The horn exploded into the room when playing the CD “Equinox” recorded by Soundkeeper Recordings. Another track played was a live recording from Musica Nuda. Singer, Petra Mangoni’s voice along with the bass filled the room with a warm, natural and mesmerizing sound. Horns for the horn lovers; positively dreamy. As always, a favorite room and this year it was even better sounding than the past years at hifideluxe. We played a track from the CD “Equinox” and the sound was articulate, fast and organic. Excellent engineering and sound from a designer who thinks outside of the box. 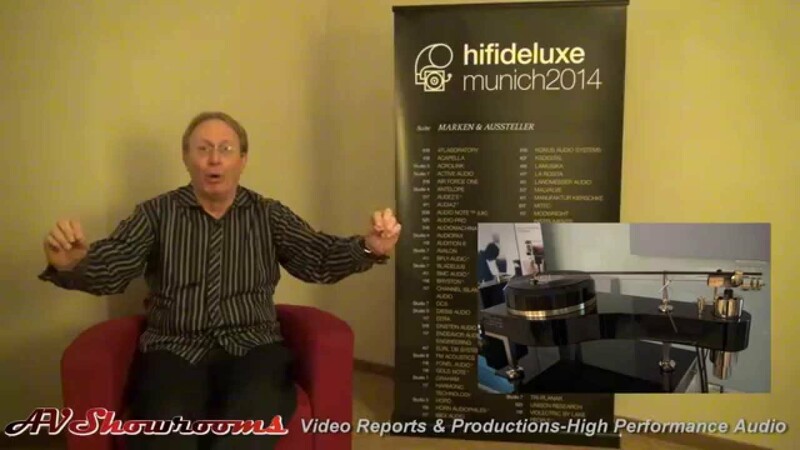 View the video and you’ll learn and hear more about Dieter Mallach’s room at hifideluxe 2017. 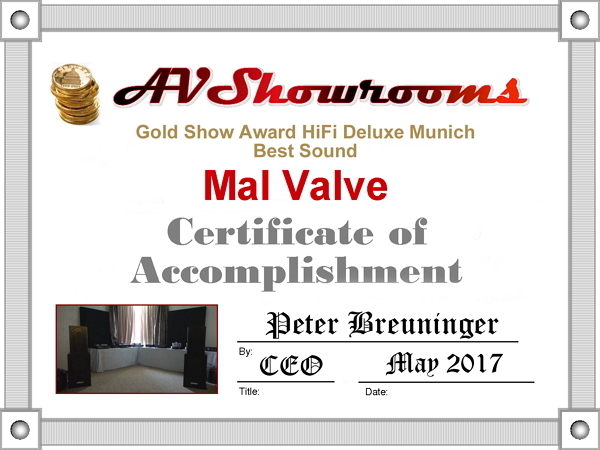 Another year of wonderful sound from the Viva room. 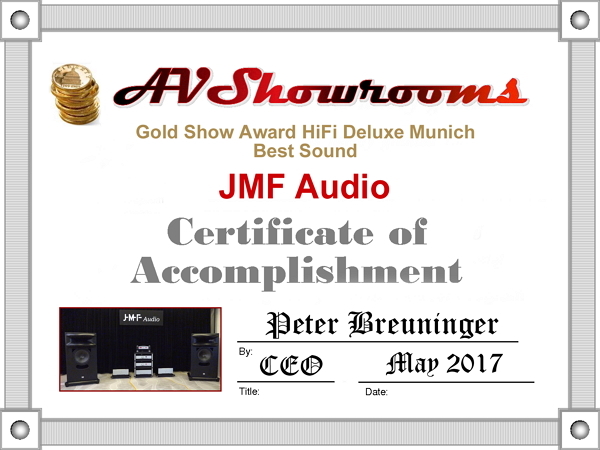 The room included the “Allegro” loudspeakers that are 3-way design that combines a paper cone woofer with a horn and a ribbon super tweeter. Electronics were also from Viva and the turntable was a Vertere. 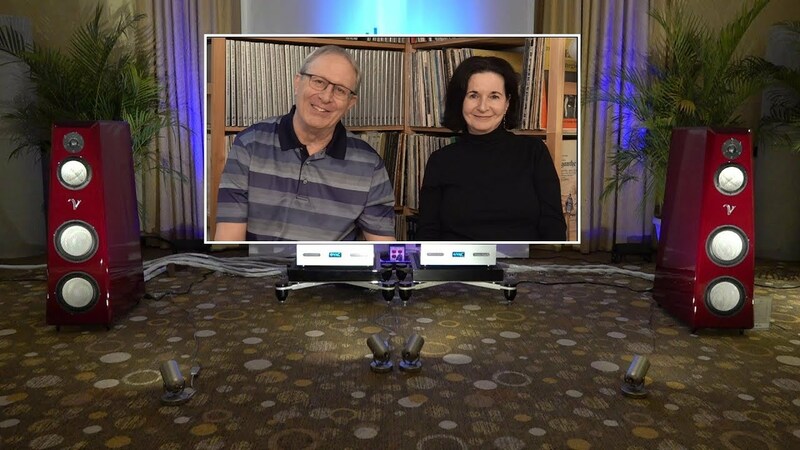 We played the track “Fly Away” from Anne Bisson and Vincent Belanger’s album, “Conversations” and the system delivered a stunning sound that was clear and emotionally involving. The reverb of Anne’s voice at the end of the song filled the room. Congratulations to the entire team at Viva for giving us some of the best sound at hifideluxe Munich 2017.